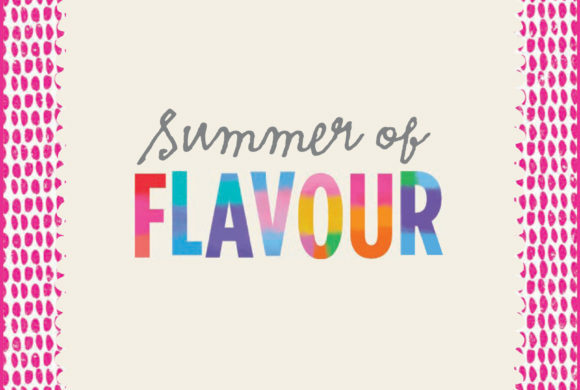 It’s never too early to start Christmas gift shopping, with many of the stores at Retail World offering fantastic deals on home furnishings, crafts, fashion and stocking fillers! 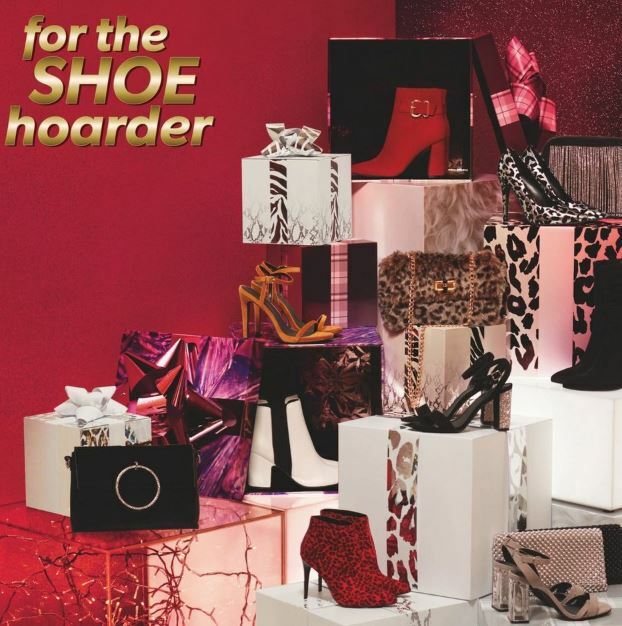 New Look has great gift ideas for all budgets with their novelty gifts range including duvet covers, snowflake glasses and loads more, to their fashion and accessories offering, perfect for the trendy sister or shoe mad mum! 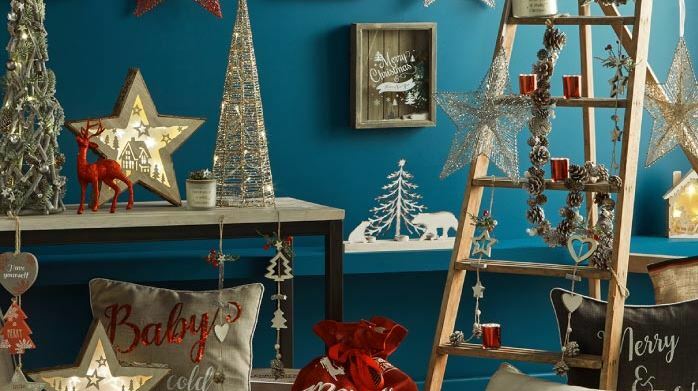 Shop everything you need for a magical Christmas at B&M Bargains. Deck the halls and decorate the home with Christmas trees from £8, and lights and decorations from just a couple of pounds! 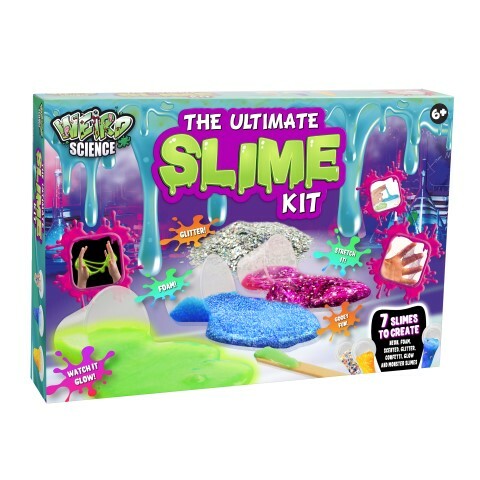 Make your own totally cool creations with the Weird Science Ultimate Slime Kit. Fill yours with glitter, confetti, or even make a glow in the dark creation. Perfect for the young scientist in the family! 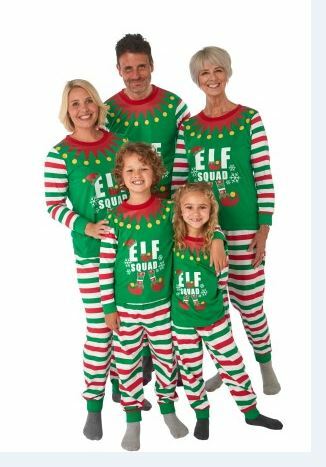 We also love these Elf Squad PJ’s that come in both kids and adult sizes, and will make the Christmas Day selfie with whole gang!